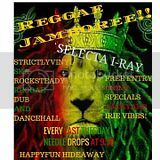 Selecta I-Ray Spinning Ska, Rocksteady, Roots, Reggae, Dub, and Dancehall. Needle drops at 9:30, ends late. Sir Dave Kadden slinging suds and grubs. Strictly Vinyl, never fancy. 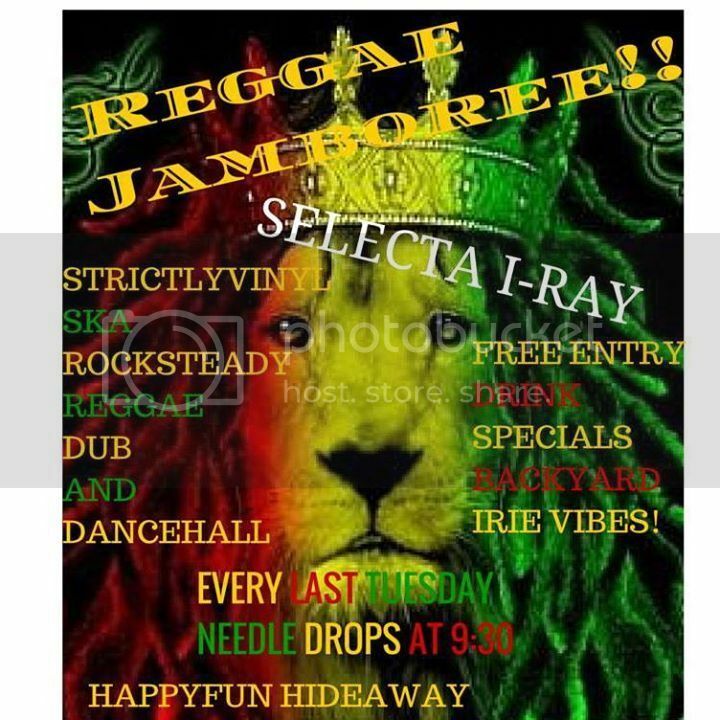 Come hang, dance, and feel the irie vibes!! !